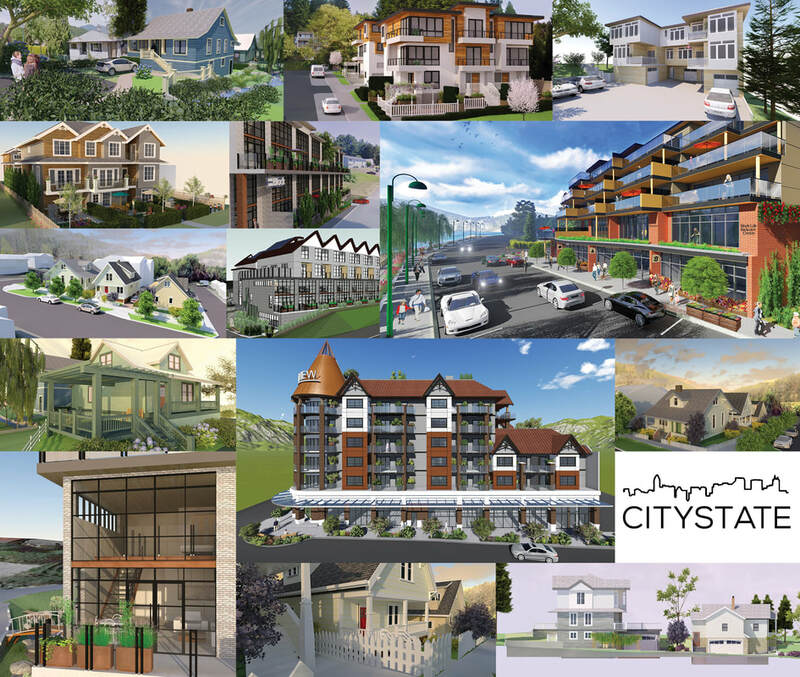 This mixed-media exhibition of contemporary urban design renders features recent works by CityState Consulting Group. Over the past two years, CityState has generously sponsored more than a dozen Silk Gallery exhibitions featuring original art by emerging and professional local artists. UrbanScape is our opportunity to showcase their work and extend our gratitude to CityState. Art is a diverse range of human activities in creating visual, auditory or performing artifacts, expressing the author's imaginative or technical skill and appreciated for their beauty or emotional power. Urban Design is both the process and the product of researching, imagining, consulting, planning and designing buildings, places and complete communities. The places we visit, experience and live in are often perceived as cultural symbols or works of art and can impact our quality of life daily.